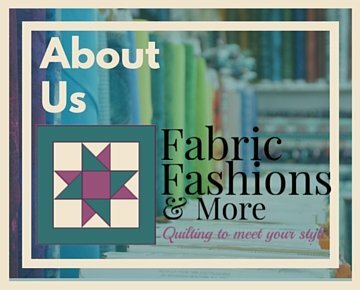 Welcome To Fabric Fashions & More! 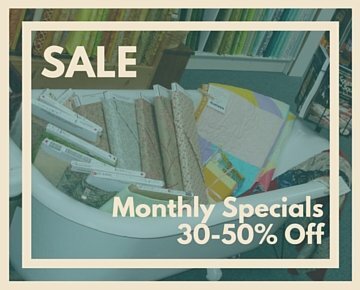 Here you'll find a stunning collection of beautiful fabrics, kits, books, patterns, and notions to provide you with endless creative options. 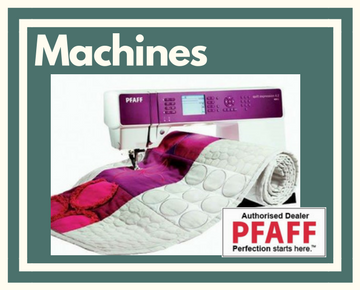 As an authorized dealer for Pfaff, we have carefully selected sewing and embroidery machines, designed to meet our customer’s needs. We offer hands-on training and fun, interactive classes to improve your sewing know-how and enjoyment. Conveniently located just a mile east of I-35, in downtown Rush City, Minnesota, our shop features a welcoming and supportive environment where sewing enthusiasts of all skill levels can gather to learn, inspire one another, share ideas, and enjoy the camaraderie of like-minded folks. Our friendly and knowledgeable staff is on hand to answer your questions and offer ongoing project advice throughout your sewing journey!